The word "Hatha" is both the umbrella term for all physical practices of yoga and the yoga of opposing energies, ha (sun) and tha (moon). Honoring both common usages, YogaWorks Hatha classes offer a balanced mind-body practice and draw on wisdom from the many rich lineages of yoga asana. The well-rounded sequences temper heat and strength with flexibility and stillness, addressing the body and mind in equal measure. There are no upcoming “Hatha Yoga 1” classes on this day. Please wear comfy clothes that don't restrict your movement and bring a towel, water and a yoga mat. If you don't have a mat, no worries! You can always rent or purchase one at the front desk. 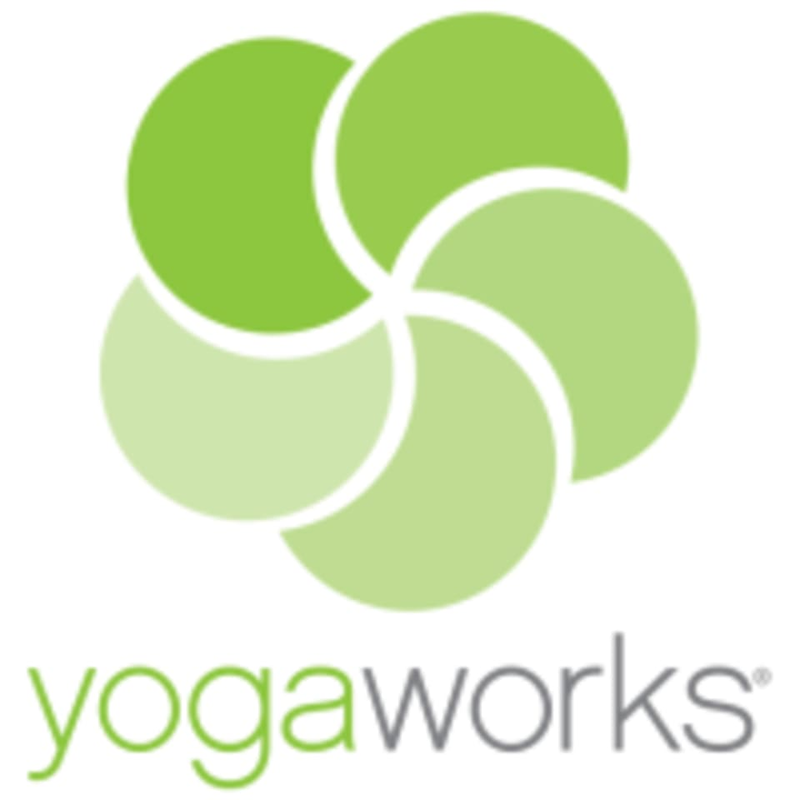 YogaWorks - Novato is located at 7320 Redwood Blvd, Suite C in Novato, California.